Record breaking yields taking autoflowering cannabis seeds to a new level. 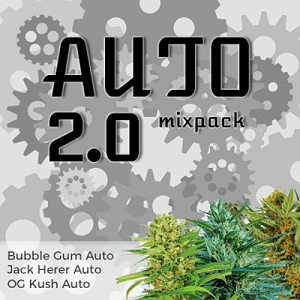 Tha Shiznit Auto Seeds Review. 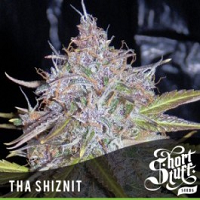 When you want autoflowering Cannabis seeds of the highest quality, Short Stuff Seeds are a great place to start, and these Tha Shiznit Auto seeds are flying high. 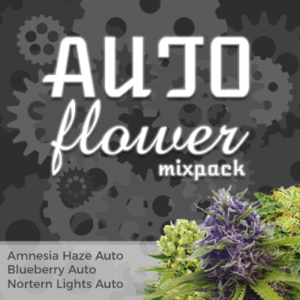 From a sensational cross of Amnesia Kush, Diesel, Master Kush and Jack Herer, this strain has this been called the best ever autoflowering Cannabis, and it’s easy to see why. Highest recorded yields have hit 520 grams from just one plant, with THC levels reaching up to 20%. 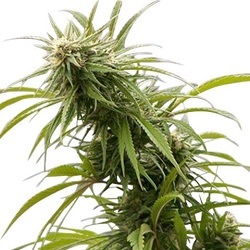 She is ideal for growing Cannabis indoors or outside, and her Sativa/Indica balance ensures she can alleviate almost any ailment you could possibly think of, and though Tha Shiznit is the best possible quality, she is so resilient even novices can grow her – and you don’t even need a separate flowering room. 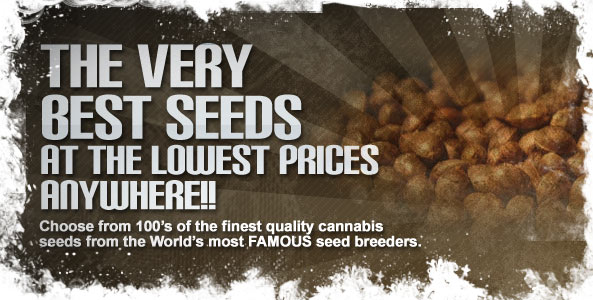 Tha Shiznit Cannabis seeds have it all, and if you don’t have them in your collection, then you are definitely missing out. 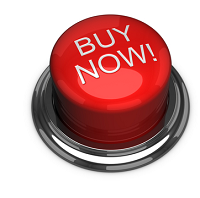 Find All The Short Stuff Autoflowering Seeds Below.